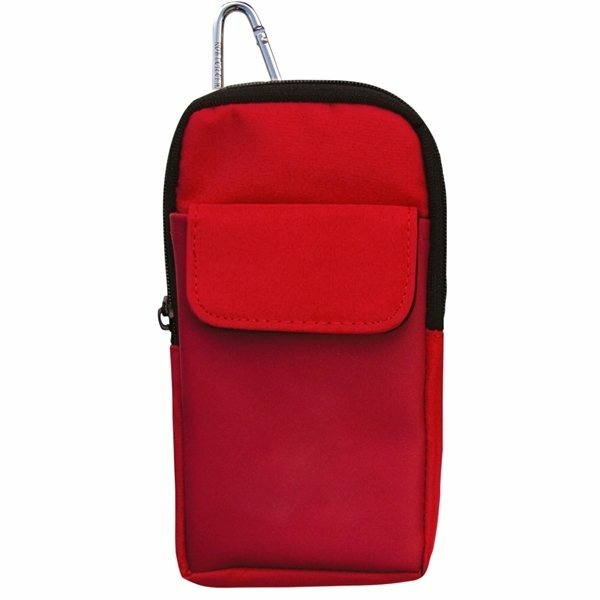 A protective case for your glasses with an extra pocket for an iPod or cell phone. Fully lined and padded Microfiber Case for Eyeglasses. 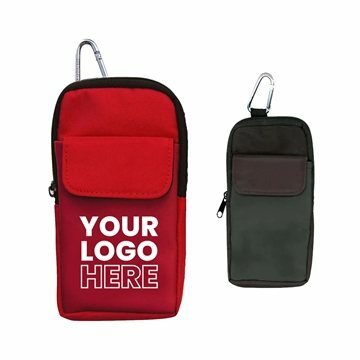 Outside Vinyl Pocket with secure Velcro closure for iPod or Cell Phone. 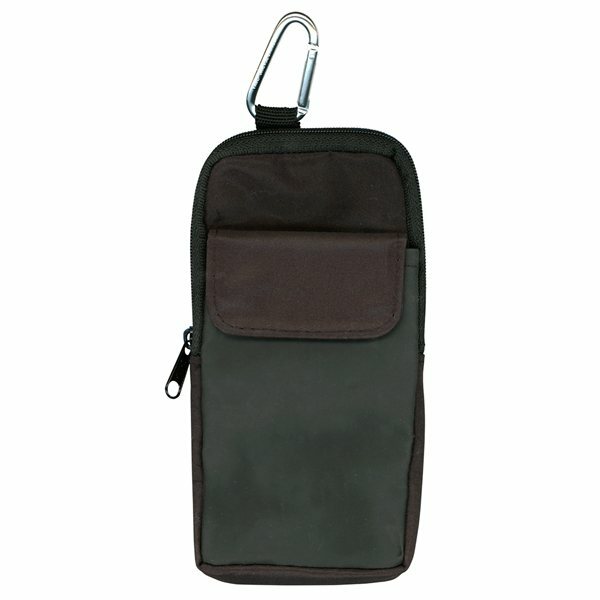 Carabiner for clipping to belt loop, back pack or lanyard. I couldn't be happier with the experience. the products has good quality. Love the price. Rosa is a pleasure to work with since she goes out of her way to get the job done very well and on time. I like the size and the readability of the logo. The clip is a bit flimsy and not sturdy enough for me to trust hooking it to anything.